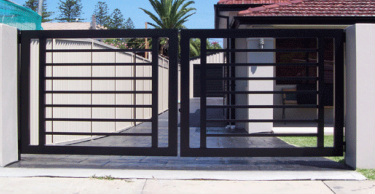 Our early establishment was steelworks company making doors, stairs, rails and gates since 1970. Since then we have made and distributed more than 50,000 doors of various shapes and designs. Click the thumbnails below to discover various designs also you can order custom designs. We also manufacture industrial and garage doors.